The 30 year old Netherlands midfielder Ellen Hoog is one of the most popular field hockey players in the world and there’s no surprise why. 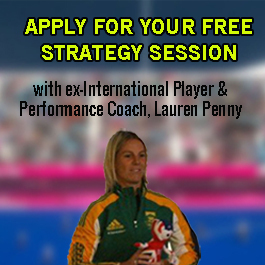 The Double Olympic Gold Medalist and 2014 FIH World Player of the year is an inspiration to many hockey players and fans across the globe. That is why I decided to create this inspirational video featuring her trademark reverse stick shot. 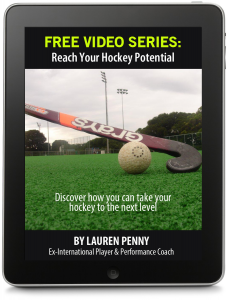 Subscribe to receive the latest posts and get access to exclusive hockey training tips.